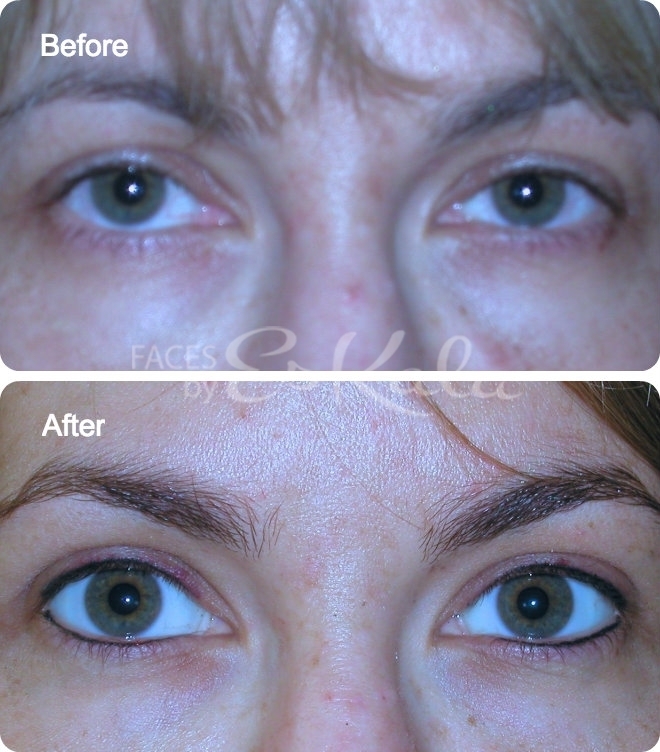 Properly applied permanent eyeliner tattoo will give depth to the eyes, enhance the color of the eyes, reshape sad looking eyes, and make small eyes look bigger. 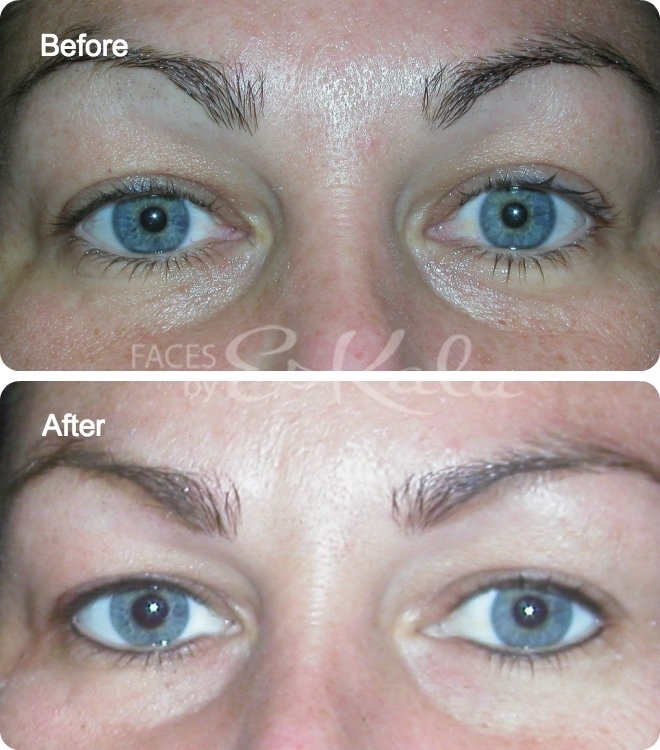 Eyelash enhancement tattoos are for men and women. 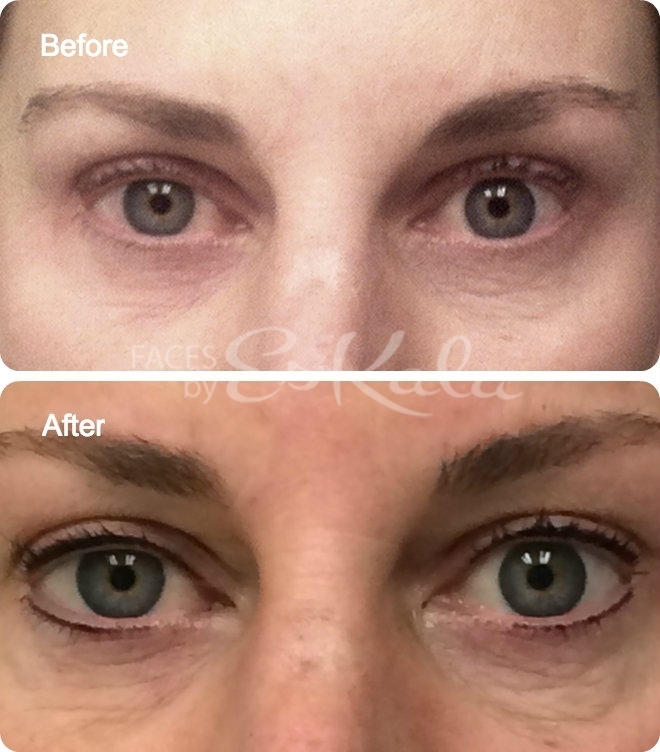 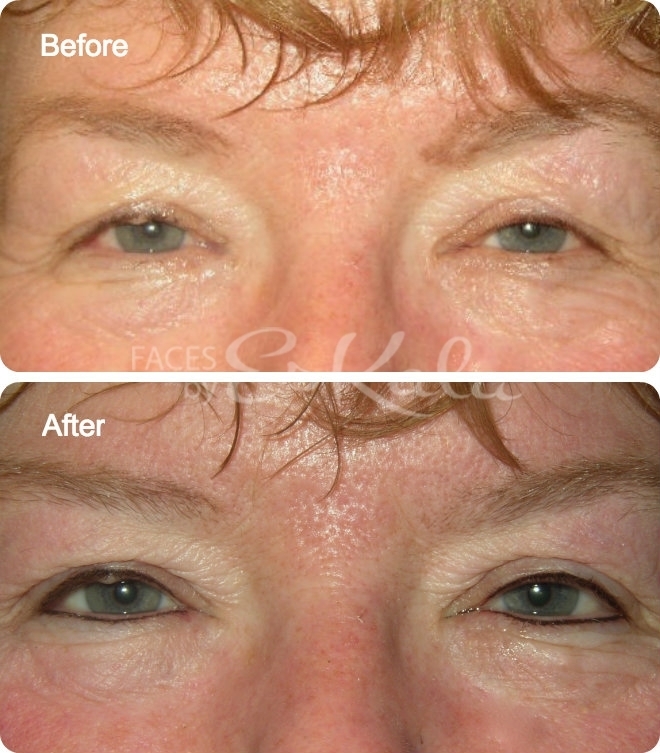 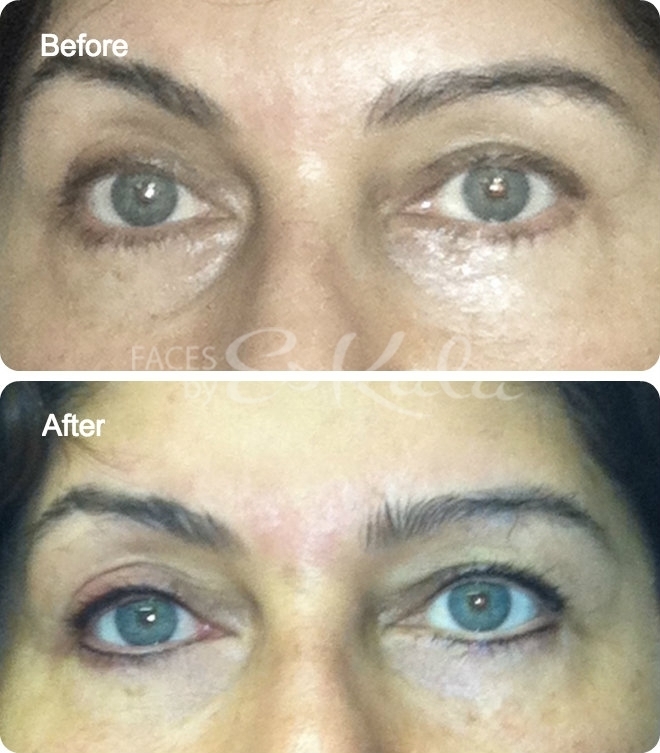 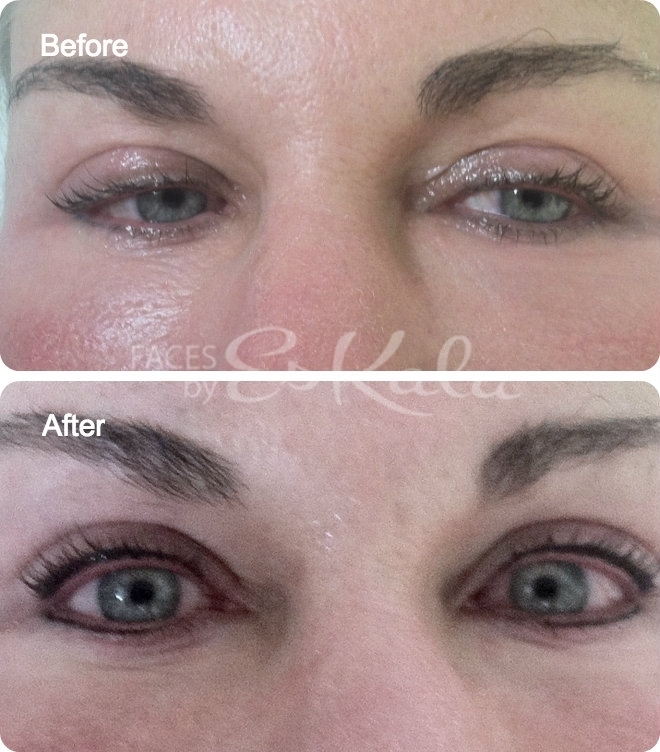 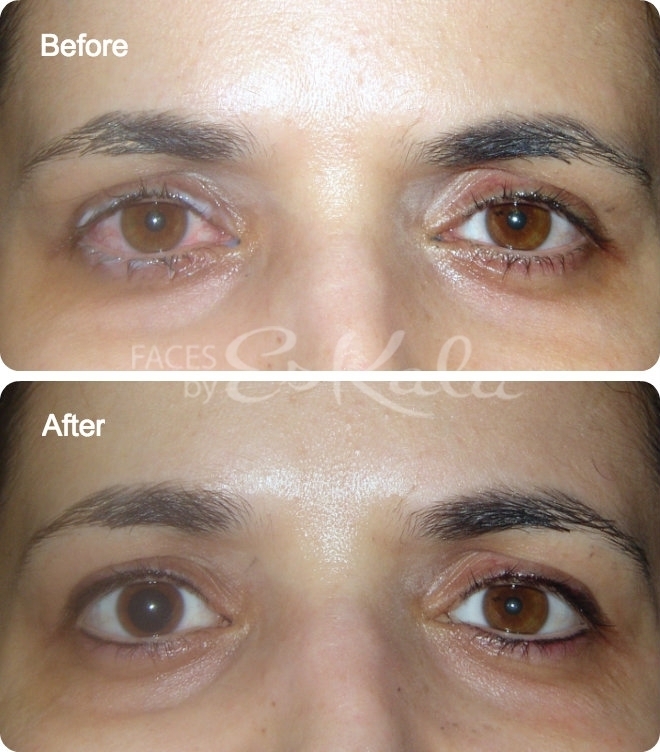 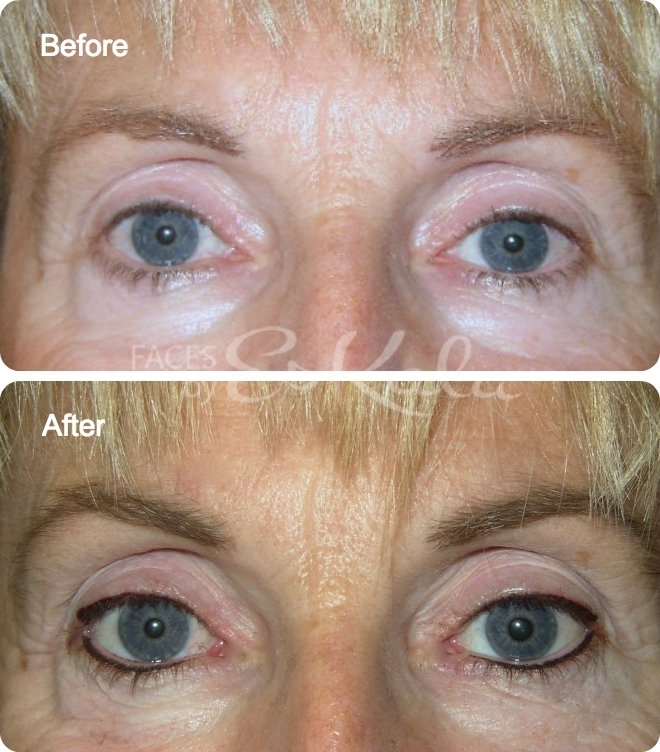 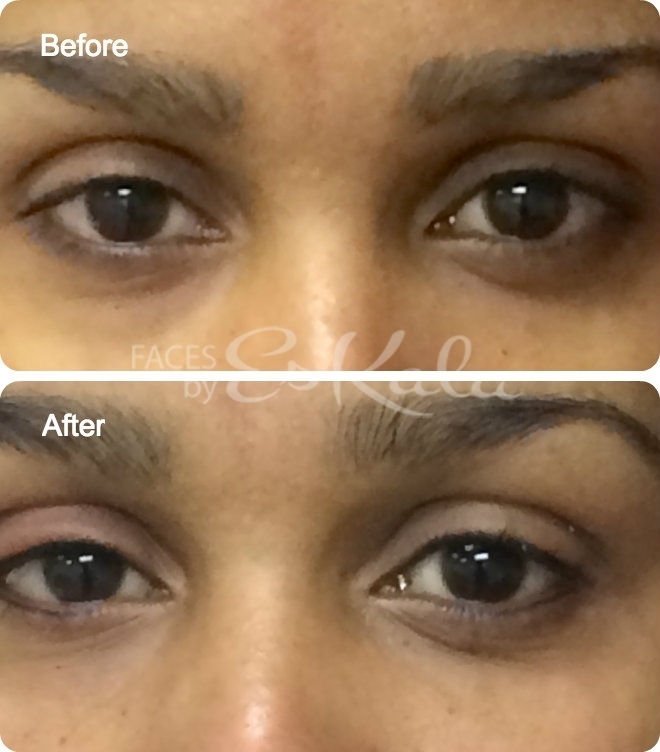 Artfully applied permanent lash enhancement will make lashes look thicker and frame the eyes.